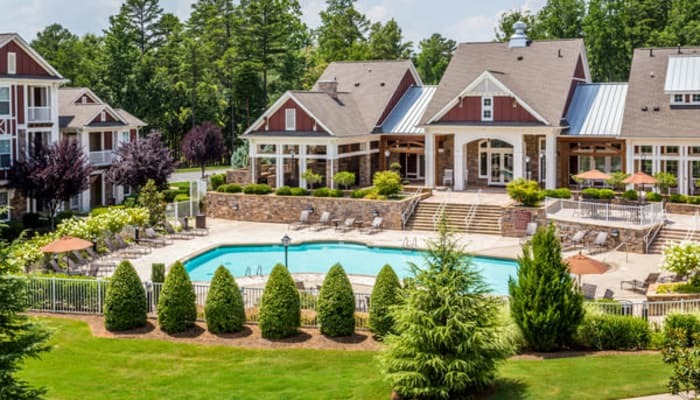 Get the best of both worlds at Berkshire Fort Mill in Fort Mill, SC. 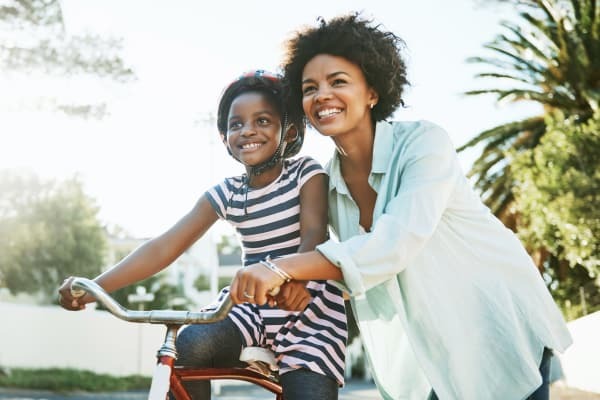 Your new community offers peace and tranquility with upscale amenities like an expansive saltwater swimming pool and outdoor living area. 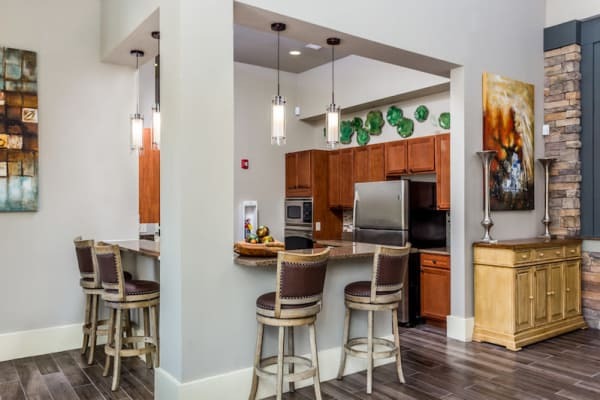 Inside your home, modern technology merges with home-style details to bring an updated feel to your charming apartment. 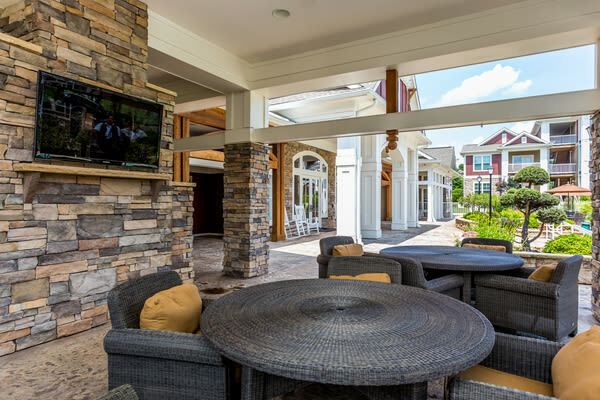 Take in the incredible amenities and features at Berkshire Fort Mill with a personalized tour. Call our friendly team to schedule yours today.